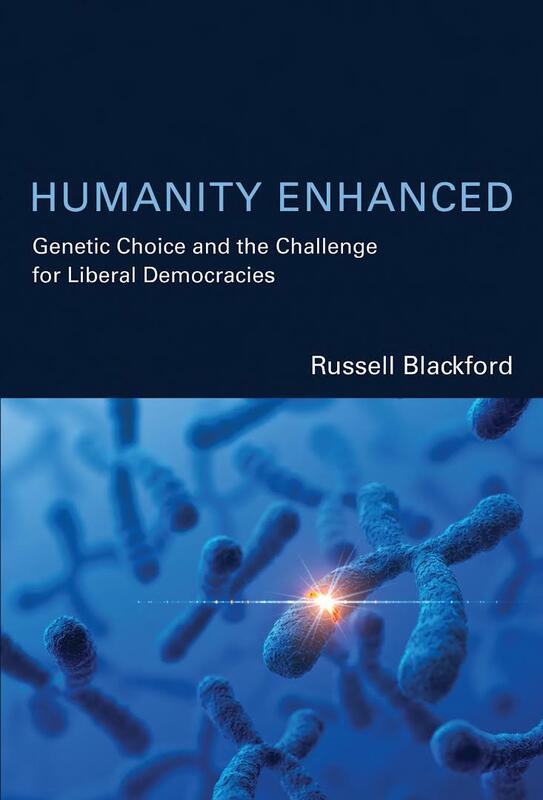 Russell Blackford is a philosopher, literary critic and novelist based in Newcastle. He is a Conjoint Lecturer in the School of Humanities and Social Sciences at the University of Newcastle, and Editor-in-Chief of The Journal of Evolution and Technology. Russell is the author of many books, articles, and short stories. 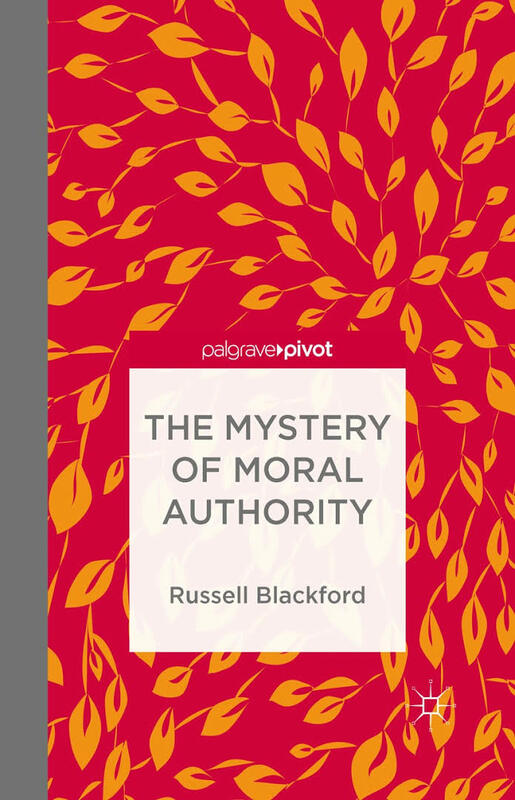 His most recent book is The Mystery of Moral Authority, published by Palgrave Pivot. 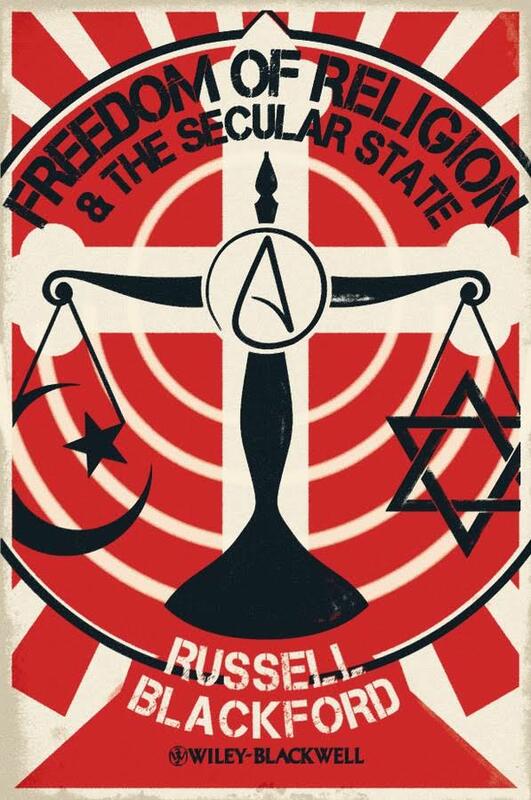 Russell’s special topics include freedom of speech, current debates over the ‘New Atheism’, the religion/science debate, human enhancement and transhumanism, and the history and current state of the science fiction genre. 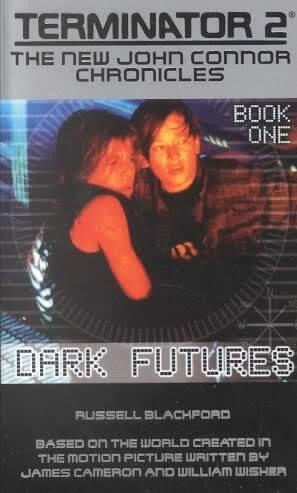 He has written media tie-in novels for the Terminator franchise, and can talk about the craft of writing science fiction and fantasy. He can also lead workshops on creative writing, especially in the science fiction field.